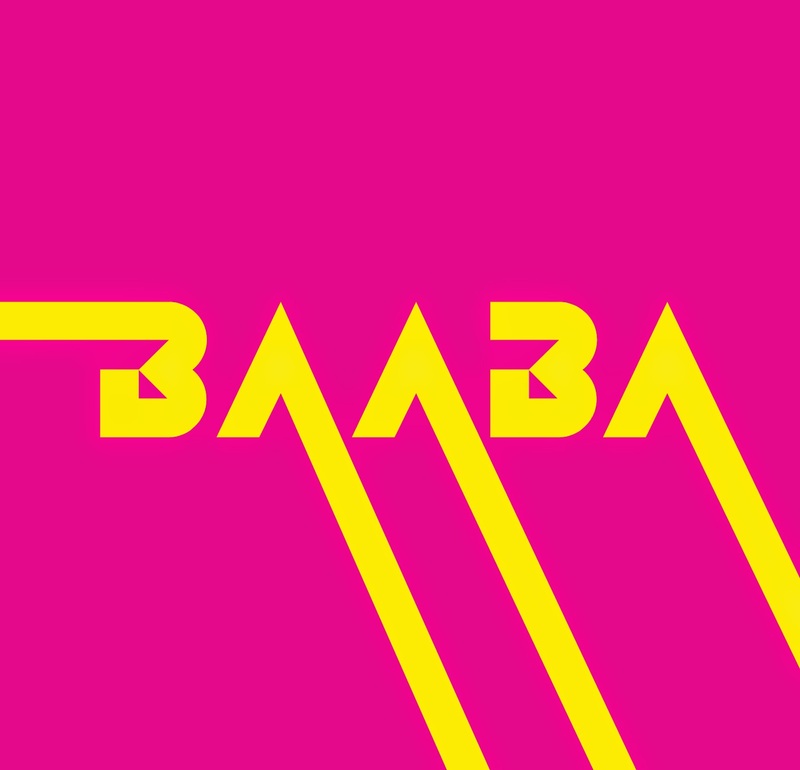 Baaba is a phenomenon of polish music. Filtered through experiments with jazz, unclassifiable rhythmadelic numbing wizardry and interesting talnted musicians as well as unique and quite a hermetic surrealistic sense of humour serves again a dish that cannot be consumed in just one go. I tried "Easter Christmas" on many levels. 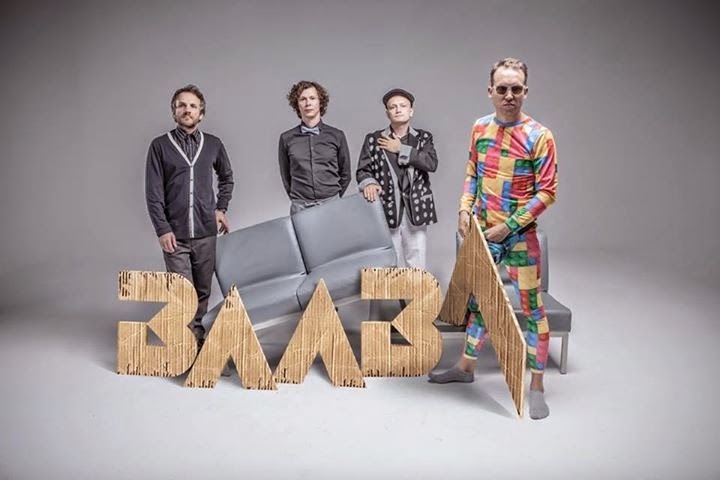 First one is a music twist, literally and metaphorically reminding me os jazz soundtracks of polish music from 1960's and late 1950's but somewhat warped and re-invented into a vast terrain of ingenious unpredicatbility. Metaphorically because you will never know what is waiting there for you. Second one as a avant disco music where rhythm is basically generated not by synthesized means but more because of the amalgam of tweaky post-jazz blend of reeds and wind instruments and elusive guitar and sampler. Third is a level of tv commercial warped into maximum overkill of satire and pastiche, deconstructed and split up into tracks where each of them is opening doors to oblivion in the ocean of BIG PINK plasticky world where trivialism and the feel of it still reminds of this twitching body of knowledge and inside joke. The last one is a pure bliss of instrumental frenzy...well what else can I say! Hail Hail Hail!! !